Although two species of chamomile are routinely used for medicinal purposes, German chamomile finds more application in the United States. Chamomile has many applications for anxiety and restlessness. You probably have heard its name associated with chamomile tea . The tea form of chamomile is very popular and often marketed as a before-bedtime drink. However, chamomile can be made into many other forms including capsules, ointments, and even mouth rinses. Several studies have indicated chamomile’s effectiveness in treating ulcers in people who have recently undergone chemotherapy or radiation therapy. Other research indicates that chamomile may be effective in reducing upset stomach, diarrhea, and non-specific abdominal pain associated with digestive irritability. 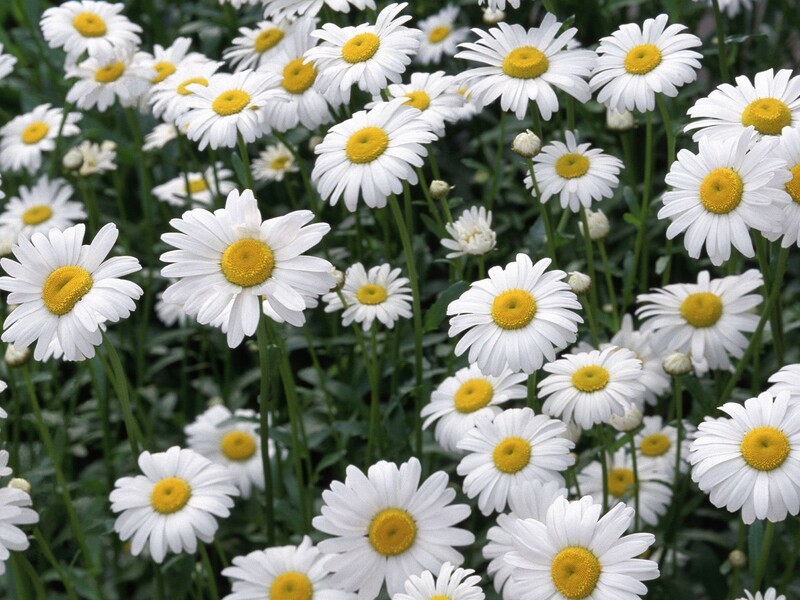 Chamomile ointment has been known to produce rashes in certain people, especially those with a known allergy to plants associated with the daisy.